JISHOU, HUNAN — Government censorship of the Guangzhou newspaper Southern Weekend prompted a walk-out and public protest by the newspaper’s staff, a rare event in China. Even more remarkable: the police didn’t shut it down. Burning questions about teaching English in China #9: We are families! Burning questions about teaching English in China #5: You can’t let me! If you like what you see here, donate via PayPal. All donations cheerfully accepted! 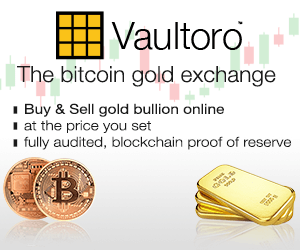 To use Bitcoin, go here. Need a hosted server? Click here. It was a really BIG bang! © 2019 Wheat-dogg's World — All Rights Reserved.